Graceful Departure Pet Center is proud to support our local K9 Heroes. We provide free end-of-life care; including Hospice, Consultations, Euthanasia, and Aftercare Services at our end-of-life center. Below are some of the k9 Heroes that we have had the privilege of serving, making sure their departure was graceful and dignified. If you would like to donate to the K9 Heroes fund or have a local hero in need of our services, please call our office. 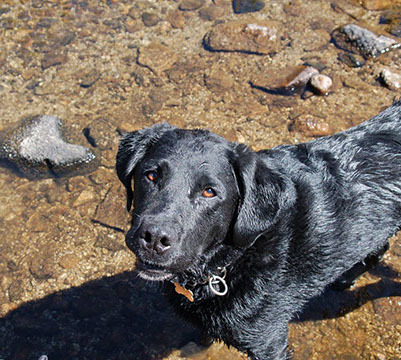 Jadon worked for U.S. Customs and Border Protection as a Narcotic Detection Dog. His handler, Eric, was able to adopt Jadon when he retired from duty. Jadon loved the water, digging, and playing “find it” games. Snickers served as a Search and Rescue dog. He was dedicated, loving, and committed to finding lost persons. 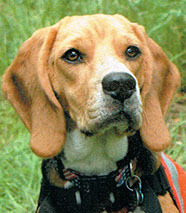 His handler, Pam, also has four other beagles that Snickers served along side with. 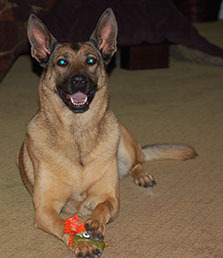 Eris worked for U.S. Customs and Border Protection, as a narcotic detection dog. She was a wonderful companion, protector and the love of Stacie’s life, her K9 handler. 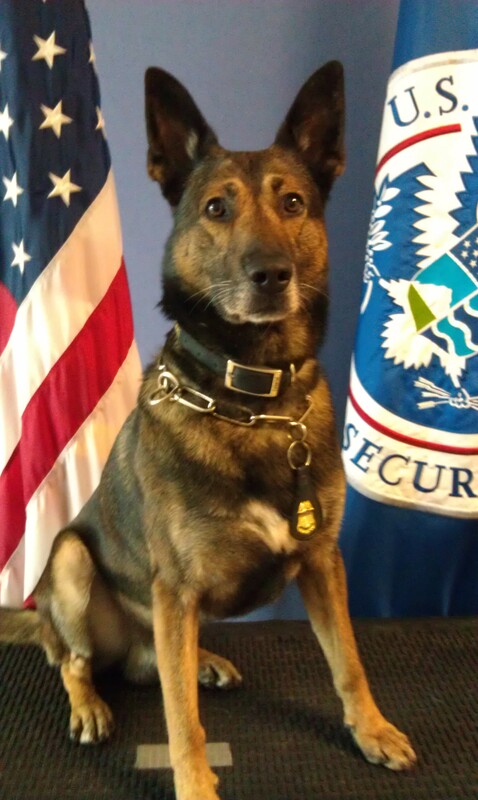 Ceasar was a narcotics and concealed human detection dog from December 2010 – May 2016 for US Customs and Border Protection. Ceasar retired in May 2016 because he was diagnosed with B-cell lymphoma. He loved playing with kids, squeaky toys, and playing fetch.